If you’re trying to get organized look no further than The Office Barn. We have file cabinets for sale as well as other office furniture and office supplies in Goshen, IN. 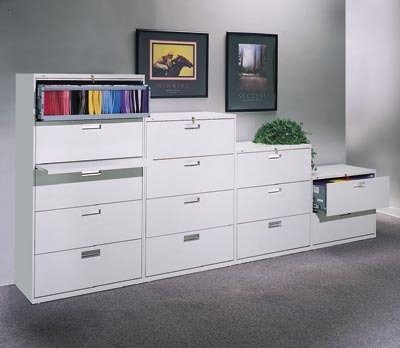 We offer new and second-hand lateral file cabinets in an assortment of sizes and colors. If you are looking for a selection of file cabinets for sale in Goshen, IN, contact or visit us today for pricing and availability. We deliver within a 60 mile radius of Goshen IN.